Each of the colors represent 1 billion people. 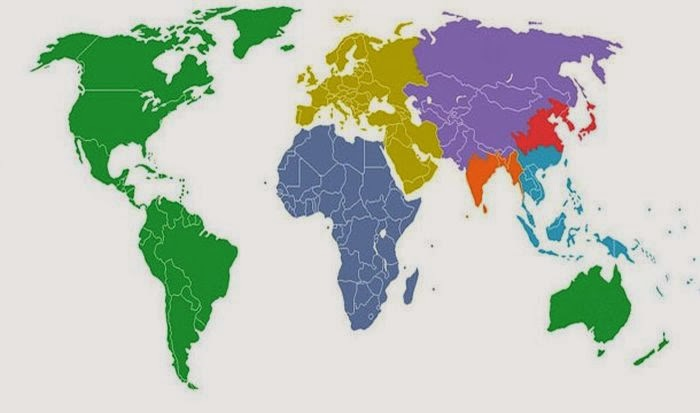 Apart from my disappointment that they included Aust/NZ into the Americas and not Indonesia/PNG etc......its a great reminder of how "human distribution actually is laid out". Falcon 9 rocket before and after launch.